Modest, clean and hospitable accommodation in the centre of Bad Hofgastein. 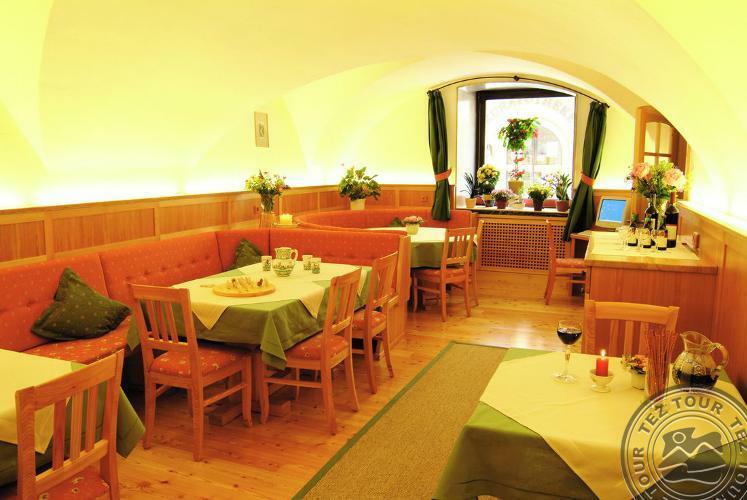 The hotel was built in 1273 and globally renovated in the 1970s. Repairs are carried out annually. The hotel consists of one building featuring 25 rooms (incl. 4 apartments) on 5 floors. DBL: 22 sq.m., 2 pax. DBL Graukogl: 27 sq.m., 2-3 pax, with sitting corner, third bed or bed-couch. 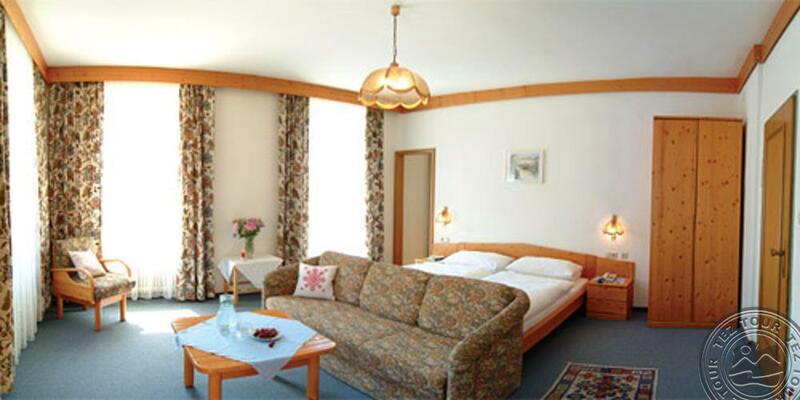 APT 1/2: 45 sq.m., 2-4 pax, separated living- and sleeping room, bath/WC, kitchen, balcony. APT 3: 24 sq.m., 2 pax, in the 4th floor with panorama view. APT 4: 30 sq.m., 2-3 pax, in the 4th floor with panorama view, living- and sleeping area separated with a curtain, kitchen, shower/WC, balcony to the West. 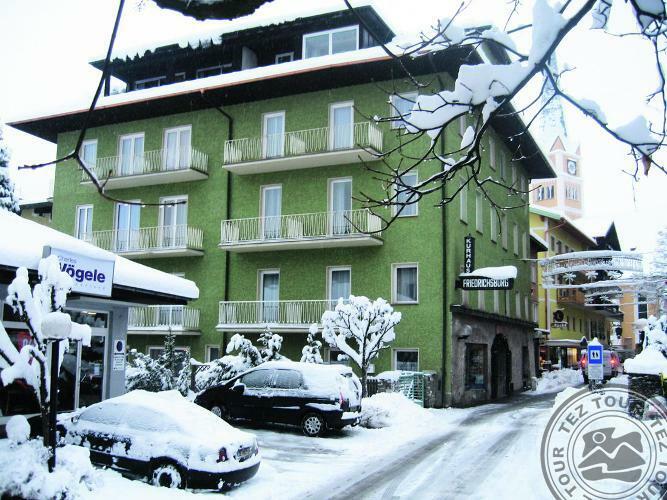 The hotel is located in the very centre of Bad Hofgastein, just at the beginning of the pedestrian area. The ski lift Schlossalmbahn is 1km from the hotel, but the ski bus stops just 50m from the hotel. The thermal complex Alpentherme can be reached within 5 walking minutes (450m).